China’s amendment of its Individual Income Tax (IIT) Law in 2018 was a new landmark in tax development in the country. Melody Ma and Rachel Yao of Deloitte Tax China outline for us the details of the reform, the challenges it has brought and the actions that should be taken, particularly by foreign taxpayers. 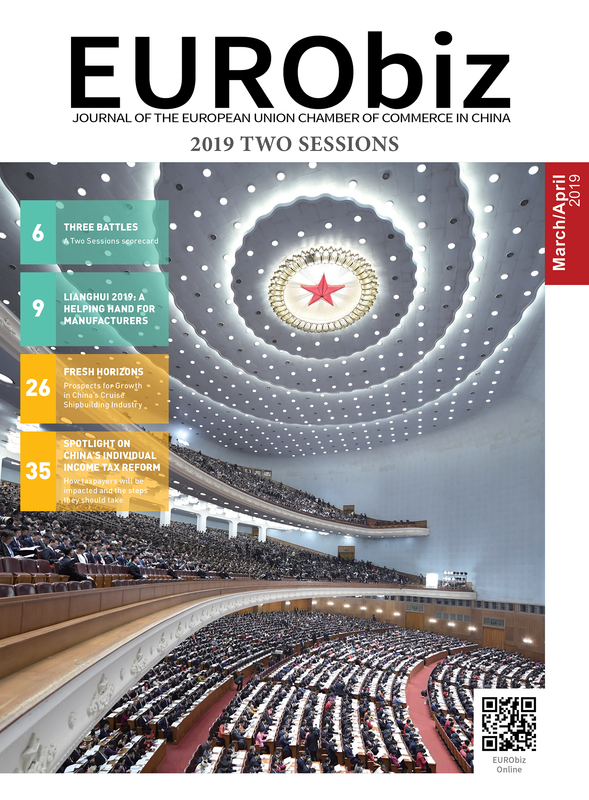 Having significantly reformed the corporate tax system and introduced VAT in previous years, China continued its pursuit of a major transformation of its tax system in 2018. This reform saw the individual income tax system overhauled. The resulting 7th amendment to the Individual Income Tax Law was approved by the Standing Committee of the People’s National Congress in August 2018. In contrast with previous amendments, this change has caught the attention of the public, as it materially changes the original IIT Law system. The reform is intended to ease the tax burden for low-income earners in particular, enhance the taxation equity principle and boost consumption while combating the effects of rising living costs under the fast economic growth in China. The new IIT Law became effective on 1st January 2019, after a series of relevant regulations and rules were unveiled in late 2018. Following rules and regulations with practical guidance on taxation and filings will be released gradually. Tax residence rule – introduction of a ‘183-day’ test to define tax residence for non-domiciled individuals. 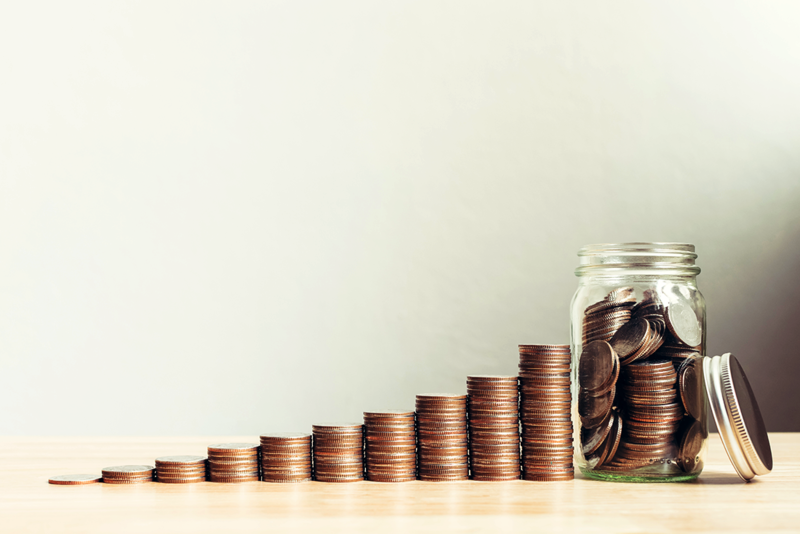 Tax categories – consolidation of four categories of income (salaries and wages, remuneration for independent services, author’s remuneration, and income from royalties) into a single new category called “comprehensive income”. Tax rates and brackets – broadening of the three lowest tax brackets. Standard deduction – increasing the standard tax-free deduction from Chinese yuan (CNY) 3,500 per month to CNY5,000 per month, repealing the additional deduction of CNY1,300 per month available for foreign individuals. Additional itemised deductions – resident taxpayers will be allowed to deduct certain additional items from their comprehensive income. These items include education expenses for children, expenses for further self-education, health care costs for serious illnesses, housing loan interest/housing rent, and expenses for taking care of elderly parents. Tax assessment, collection and filing – introduction of a new annual assessment and filing requirement for the comprehensive income of resident individuals. Tax clearance requirements upon emigration – taxpayers must settle their IIT liabilities before they can deregister their Chinese household registration (户口 , or hukou in Chinese) if they plan to emigrate. Anti-avoidance rules for individuals – the introduction of anti-avoidance rules into individual income tax will give the authorities additional powers to enforce tax adjustments on non-arm’s length transactions (where two or more parties involved have some vested interest in helping each other, e.g. family members, affiliated businesses) among related parties, offshore tax avoidance schemes, and commercial arrangements from which inappropriate tax benefits are derived. 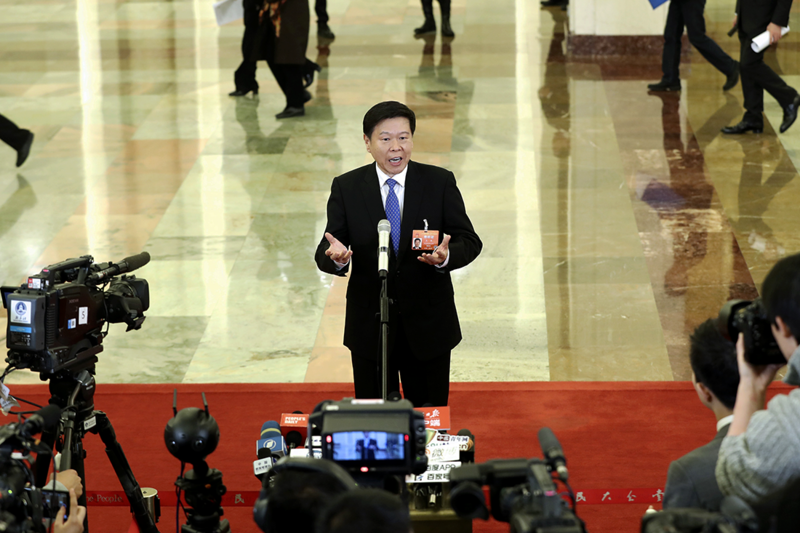 On 12th March 2019, the Second Session of the 13th National People’s Congress held its third plenary meeting in the Great Hall of the People in Beijing. THis is the interview with Wang Jun, director of the State Administration of Taxation, in the “Ministerial Channel”. From a China IIT perspective, foreigners (including Hong Kong, Macau and Taiwanese citisens) working in China are generally considered non-domiciled taxpayers, since they are not deemed as habitually residing in China due to their main family and business interests, unless under special situations. Under the 2018 amendment, non-domiciled individuals, such as foreigners, who live and work in China will now be subject to the 183-day test – a rule that draws upon recognised international practices. A foreign individual who resides in China for 183 or more days in a year is considered a resident for the tax year concerned. The old IIT law provided a five-year rule on tax residency. Non-domiciled individuals working or living in China did not have to pay tax on their worldwide income before spending five full consecutive years in China. Under the new IIT law, the five-year period has been extended to six years. If the non-domiciled individual has not been a tax resident in any calendar year during a six-consecutive-year period, the individual will be exempt from Chinese IIT on income that is nether sourced in China nor paid by a Chinese enterprise or individual. The six-year clock will also be restarted if someone stays outside China for more than 30 days in a single trip in a calendar year in which they stay in China for 183 days or more. A tax registration is required to qualify for the six-year rule; the tax authority will provide guidance on the registration requirements. China days/years spent prior to 2019 will not be counted for the six-year rule. Tax-exempted fringe benefits – continued or not? In tax years 2019, 2020 and 2021, eligible foreign individuals can still enjoy non-taxable fringe benefits. Once a foreigner becomes a resident taxpayer, they can either avail of the additional itemised deductions outlined under the new IIT Law for that tax year, or enjoy the non-taxable fringe benefits that are only applicable to foreigners. From 2022 onward, fringe benefits on housing, children’s tuition and language training could become taxable. Tax implications are quite different for residents and non-residents when it comes to comprehensive income, with respect to areas such as tax calculations and withholding methods, monthly and annual filing procedures, rules on the tax-exempted items/benefits and tax treatment on annual bonus and equity incentive income, etc. Compared to the old IIT Law, all the changes mentioned above will have significant impacts for foreign individuals in China. Foreigners and their employers should definitely take appropriate actions to cope with these changes. Meanwhile, under the new IIT Law, a unique tax code will be assigned to each taxpayer, including foreign individuals. This allows the government to scrutinise and control the social credit of each taxpayer, including foreigners. Foreign taxpayers should acknowledge the key changes as well as the impacts under the new IIT regime, to properly manage their tax issues. With the changes such as the residency definition and six-year rule provided under the new IIT Law, foreigners should review their residence status, and pre-plan any travel in a tax year to meet their compliance obligations. Since certain fringe benefits provided to foreigners will become taxable after 2022, foreign taxpayers should review their compensation package, quantify their net pay and tax burden and monitor their cash flow. Leveraging technologies to upgrade existing internal financial and tax systems to fulfil their withholding obligations and achieve administration efficiency. Deloitte China Tax and Business Advisory is the only ‘Big Four’ practice that works As One across the Greater China Region, including the Chinese Mainland, HK, Macau and Taiwan, to advise and assist clients on tax and business issues. Melody Ma (Tax Director) focuses on PR China IIT services to multinational companies, domestic companies, and individuals, and has extensive experience on tax compliance, tax and business advisory and tax planning. Rachel Yao (Senior Tax Manager) specialises in PR China IIT compliance and consulting services. Share the post "Spotlight on China’s Individual Income Tax Reform"